The demo solution with two Azure Functions triggered by queues is available on GitHub: demo-serverless-architectures-functions. Let me know if you have any questions or comments when you wan to get started with this. I had a great time at TechDays, I enjoyed speaking as well as attending numerous great sessions. 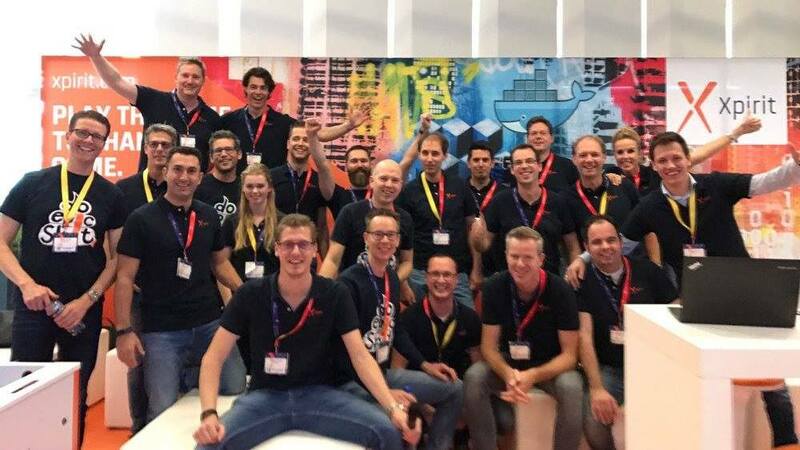 It was a lot of fun being there with all my colleagues. 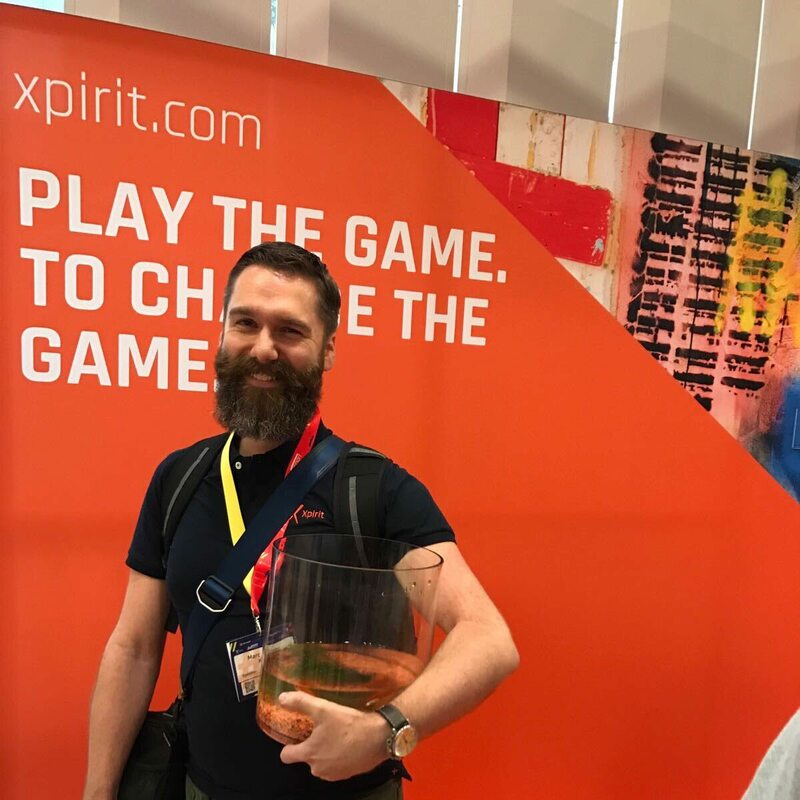 At the end of the conference the two fish which were present at our Xpirit stand did not have a place to go, so I decided to adopt them :). 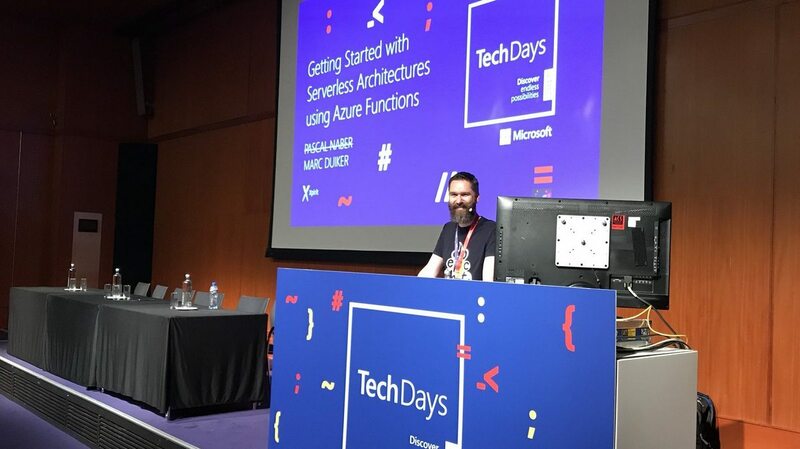 If you would like to know more about serverless architectures and Azure Functions, please drop me line. I’ll be happy to do a session on this topic at your organization or meetup.